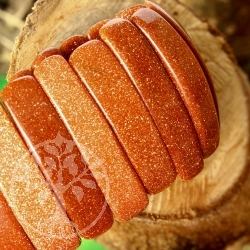 Very beautiful broad jewel of bracelets from different jewels. 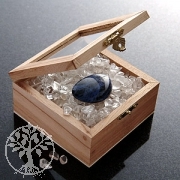 The stone beads are polished in half-moon form. 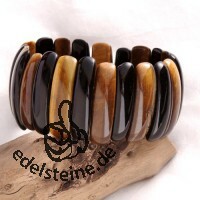 These bracelets have all width of 34,5 mm. 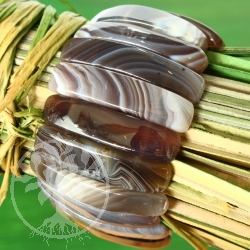 Agate bracelet of bracelet amounts to approx. 35 mm. 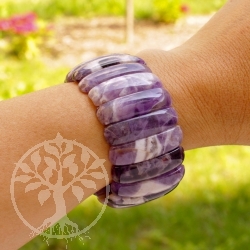 A beautiful gemstone bracelet is this Amethyst Quartz bracelet. 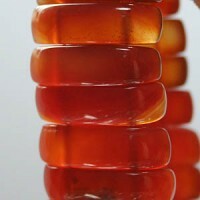 Carnelian Bracelet A gemstone quality Gemstone bracelet. 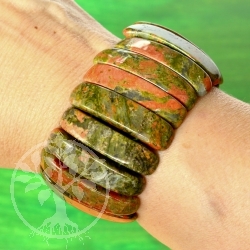 A beautiful jewel bracelet is this Dalmatian Jasper bracelet. 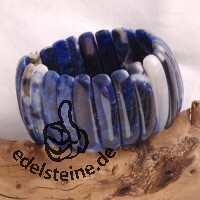 A beautiful jewel bracelet is this Eagle Eye, a blue Tigereye, bracelet. Gold Stone bracelet of bracelet amounts to approx. 35 mm. 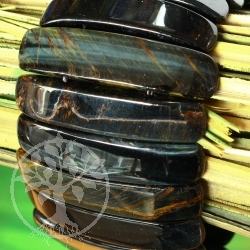 A beautiful jewel bracelet is this Tigereye - Onyx bracelet. A beautiful jewel bracelet is this Amethyst bracelet. 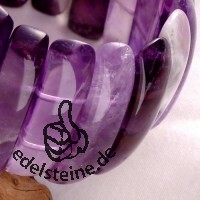 Amethyst bracelet BIG ist momentan ausverkauft ! 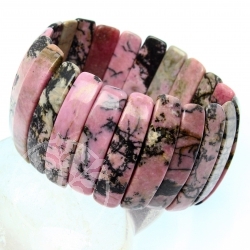 Coral Bracelet polished 3 ist momentan ausverkauft ! Bright red coral with shimmering mother of pearl bracelet with a beautiful process. Elastic bracelet with gemstones of underwater nature. 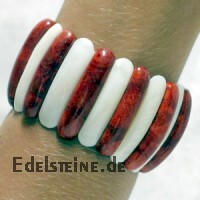 Coral pearl bracelet ist momentan ausverkauft ! 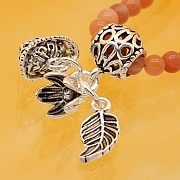 A beautiful jewel bracelet is this Crystal quartz bracelet. 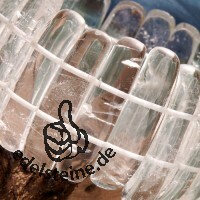 Crystal bracelet big ist momentan ausverkauft ! 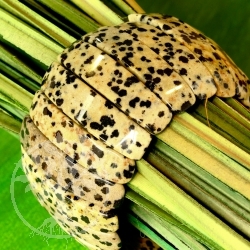 A beautiful jewel bracelet is this Sodalith bracelet. 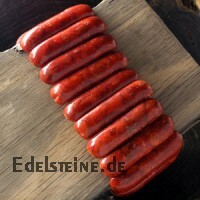 Sodalith bracelet big ist momentan ausverkauft ! 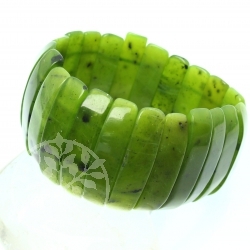 A beautiful jewel bracelet is this Tigereye bracelet. 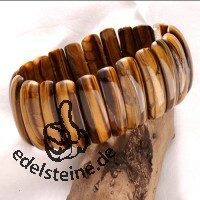 Tigereye bracelet big ist momentan ausverkauft !